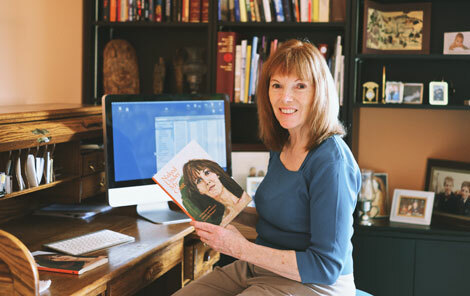 For former politician and businesswoman Jocelyn Burgener, Parkinson’s disease opened her heart and led her on into a wholly life-affirming, creative transformation. Like Michael J. Fox, Burgener does not wish her condition away. While there are certain challenges, the disease has instead enlightened her to a newfound, public confidence through art, creativity and family. Naked Under My Coat is a heartfelt collection of 14 short stories and 43 poems chronicling one woman’s transformational urge to write, as it coincided with the onset of Parkinson’s disease. “The art scene in Calgary is revitalized. I actually coauthored civic art policies for the city back in 2005. I have a sense of where the city has been and where it’s going,” says Burgener. Jocelyn Burgener will launch Naked Under My Coat at the Orange Lofts in the East Village on June 10.